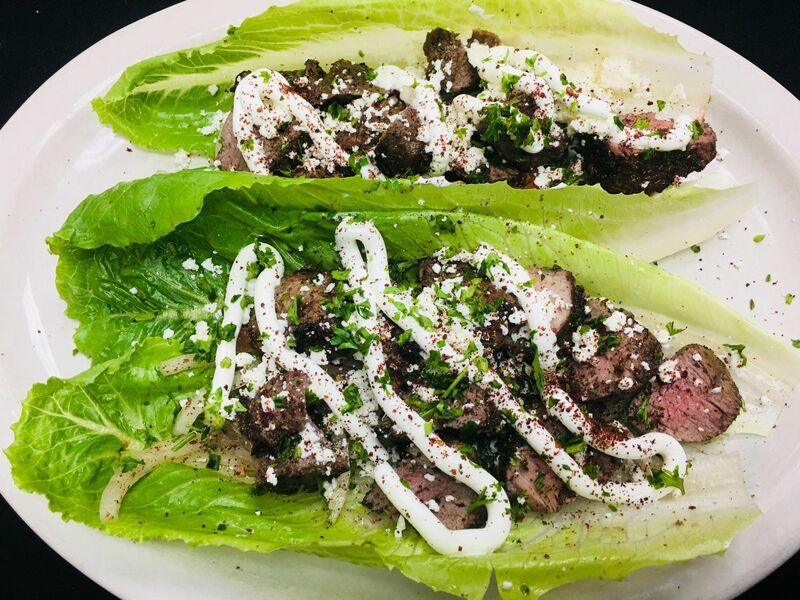 We serve Mediterranean and Greek cuisine and are located in the Woodlands, TX. We cater to all events! Enjoy our home cooking, relaxed atmosphere, and great service! We are a family owned and operated restaurant. 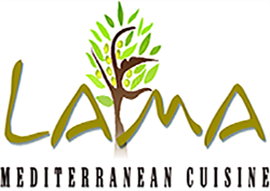 We have over 20 years of experience cooking authentic, fresh Mediterranean Cuisine! Stop in today and enjoy a relaxed atmosphere and delicious entrees!